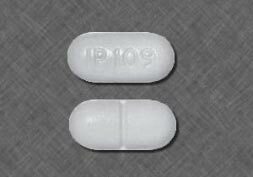 This medication is used to help relieve moderate to severe ongoing pain. 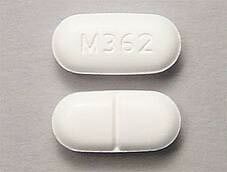 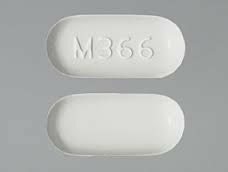 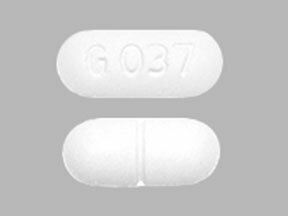 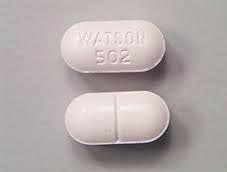 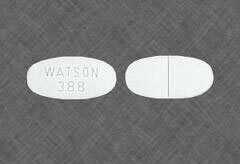 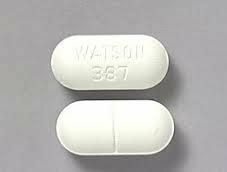 Hydrocodone 10/660mg belongs to a class of drugs known as narcotic analgesics. 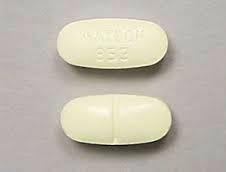 It works in the brain to change how your body feels and responds to pain As a narcotic, hydrocodone relieves pain by binding to opioid receptors in the brain and spinal cord. 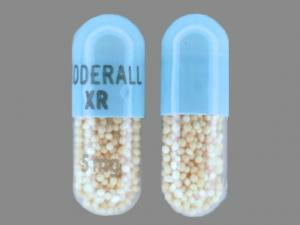 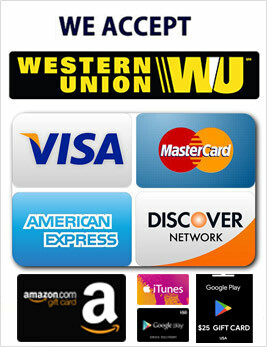 It can be taken with or without food as one prefer.